Firewall - Integrated stateful and application inspection firewall provides network perimeter security. 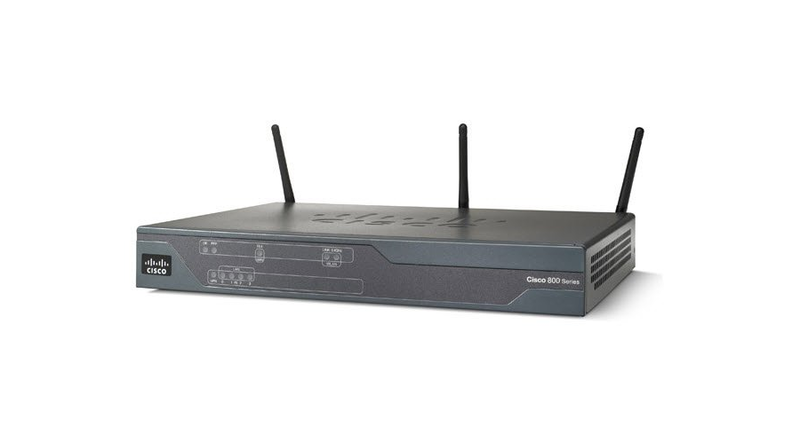 Cisco 890 Series Routers deliver high performance with integrated security and threat defense. Network security has become a fundamental building block of any network, and Cisco routers play an important role in embedding security at the customer's access edge. Cisco recognizes this requirement, so Cisco 890 Series Routers are equipped with security hardware acceleration and Cisco IOS Software (by default, a universal image with Advanced IP Services feature license). This Cisco IOS Software feature set facilitates hardware-based IPsec encryption on the motherboard and provides a robust array of security capabilities such as Cisco IOS Firewall, Cisco ScanSafe Connector, IPS support, IPsec VPNs (DES, 3DES, and AES), SSL VPN, tunnel-less Group Encrypted Transport VPN, DMVPN, Easy VPN server and client support, Secure Shell (SSH) Protocol Version 2.0, and Simple Network Management Protocol (SNMP) in one solution set.